Most of the online business uses Magento platform. But some are still in a confusion whether to upgrade to Magento 2 Platform or not. 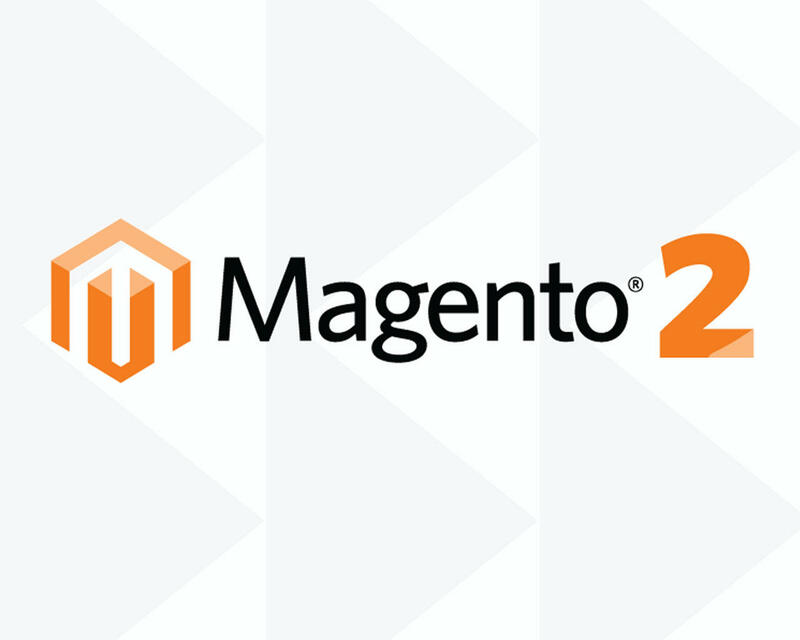 For upgrading to Magento 2 platform first you should identify your own needs for the store. Then you should take a decision. Magento is available in 2 editions. One is Community which is an open source and the other one is Enterprise which is a paid version. Magento 2 is rebuilt from the previous version for high performance in all aspects. Scalability of Magento 2 is high than the previous version. It uses full page cache so that the page loading speed is high. We Aspiration Hosting uses Litemage cache which is faster and scalable than any other. Magento 2 has extension tools that allow the system to quickly improve and expand in the future. Nobody likes to sit in front of a laptop or desktop and search for some services. All are busy with their own mobile phones. Magento 2 is highly flexible and also it can easily include the built-in advantages of mobile apps. Magento 2 is more secure than any other versions. Security is the key component of any business. If the customer feels that the website is not trustworthy then they will leave soon from the site. This will affect the business badly. This version uses PayPal, Braintree, and also Authorize.net payment gateways. It will display the content to the specific customers according to their interest. Here, happy customers will convert to loyal customers to help them to visit your store again and again. It will keep track of all the items purchased and also the number of items remains. Magento 2 also allows you to take periodic reports using reporting tools and it can be used in future also. Need any help? We Aspiration Hosting is here to help you.